As part of the Student Union organized Welcome Week event, The Visual Arts Society and its constituent subclubs, AnimeWorks, Comics Ensemble and Designers Club, will be having a booth promoting our society for the CCA Fair held from 6th to 8th September in front of the LT7! 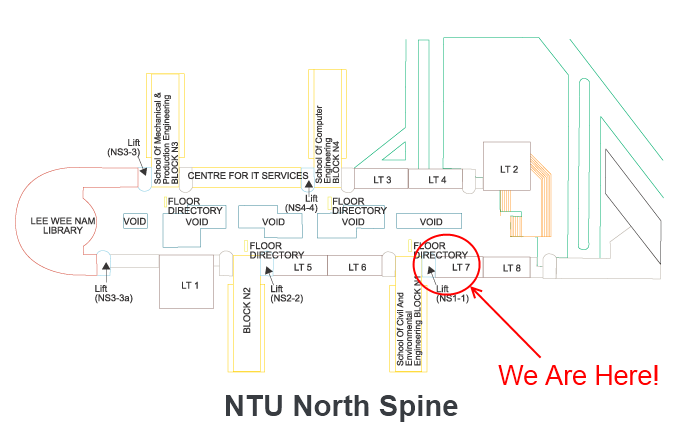 Pay us a visit! Come take a quick look at what our club is all about. You can also leave us feedback on what you would like to see over the next coming year! You can also register your interest in joining our club, either as a regular ember, Subcommittee member or Main Committee member! Register at our booth and be added to our mailing list to receive updates on our events! 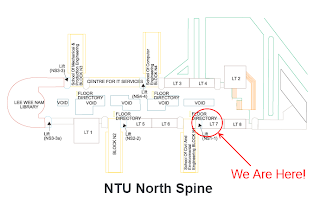 In case you can’t find us, click on the following image to access a handy dandy map to our location. We hope to see you there!